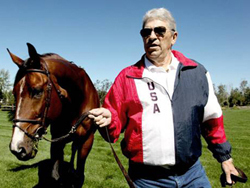 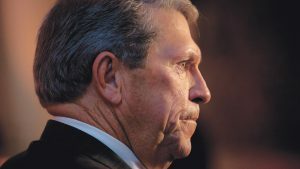 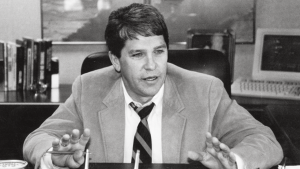 Nearly one year after his death at 73, the legendary Hunter Harrison’s quest to improve CSX’s performance through Precision Scheduled Railroading (PSR) appears to be in full swing. 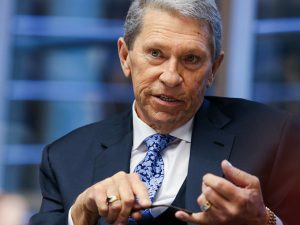 CSX’s 3Q18 net earnings of $894 million, or $1.05 per share, vs. $459 million, or $0.51 per share in the same period last year, is a 106% increase. 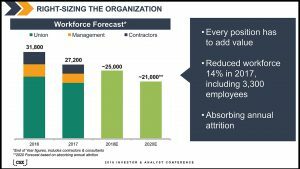 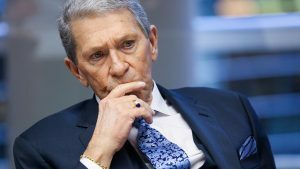 CSX’s operating ratio set a company third-quarter record of 58.7%, compared with 68.4% in the prior year—a 970 basis point improvement. 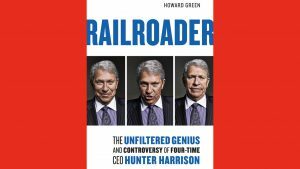 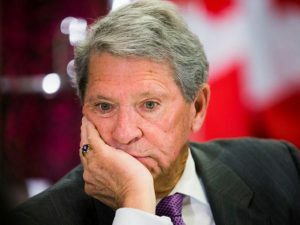 If ever there were a human equivalent to liver and onions—hated or loved, but no in-between—it was the late Ewing Hunter Harrison III, a chief executive of four major North American railroads, personally synonymous with the term “Precision Scheduled Railroading,” and whose mention invokes often disquieting debate on theories of management and how best to deliver shareholder value in the short- and long-term. 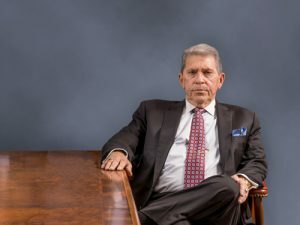 COVER STORY, RAILWAY AGE, OCTOBER 2017: After “a very ragged 90 days,” CSX seems to be settling down as its CEO gives his Precision Scheduled Railroading one more go.